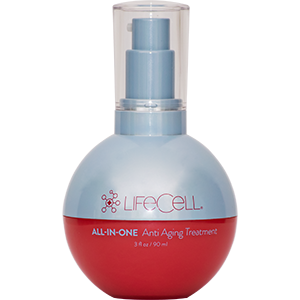 A supercharged multitasking antiaging treatment powered by a synergistic blend of peptides. 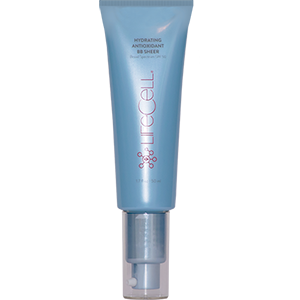 An under eye treatment, firming serum, dark spot corrector, antioxidant serum, wrinkle reduction treatment, sheer moisturizer and primer all in one product. 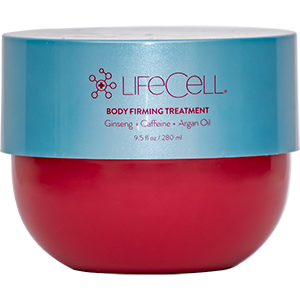 Delays and treats the signs of aging. With daily use, skin looks taut, even and smooth. MALUS DOMESTICA FRUIT CELL CULTURE – phyto technology derived from stem cell culture of the Uttwiler Spatlauber Apple. 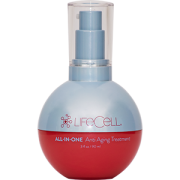 Prolongs life of skin cells, delaying signs of aging. Apply dime size amount on the targeted areas of the face: eyes, forehead, cheeks, chin and neck. Use dabbing and patting motions to work into your skin.